for $625,000 with 1 bedroom and 1 full bath. 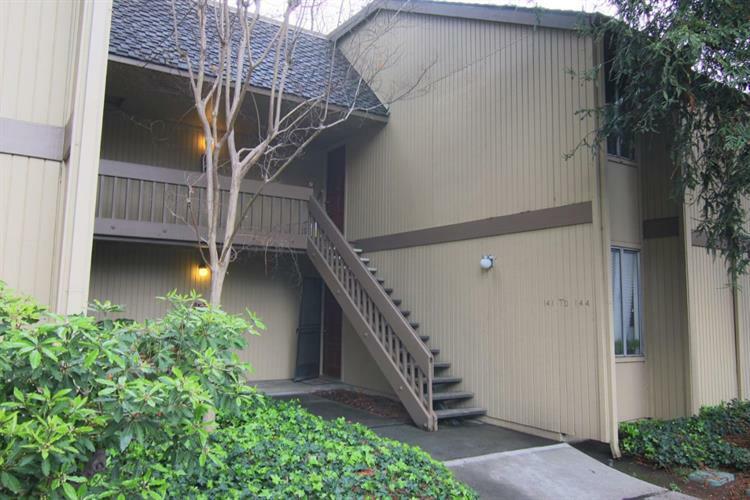 This 662 square foot condo was built in 1971 on a lot size of 0.0163 Acre(s). Location, Location and Location! Close to Googleplex, Sunnyvale, Stanford University, NASA Ames Research Center and more. A Quick walk to Castro Street and downtown mountain view, one of the best cultural centers, performing arts, nightclubs, restaurants. Very close to light rail. Caltrain and Bus Transit Center, easy access to the 85/101/237 and Central Express Way! New Paint throughout and New Flooring. Enjoy the beautiful waterfront view, over looking a tranquil Koi Fish Pond. Live in a park-like setting with tall redwood trees, plants, ponds, streams and gazebo. The community includes 2 heated pools, hot tub, exercise room, tennis courts, bike racks, club house you can reserve for your personal parties from HOA. Park Like setting! 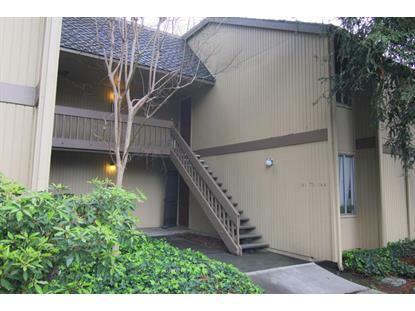 One of the lowest priced properties in Mountain View. A must see one level property on second floor, features fresh paint for you fresh start! Come and See!